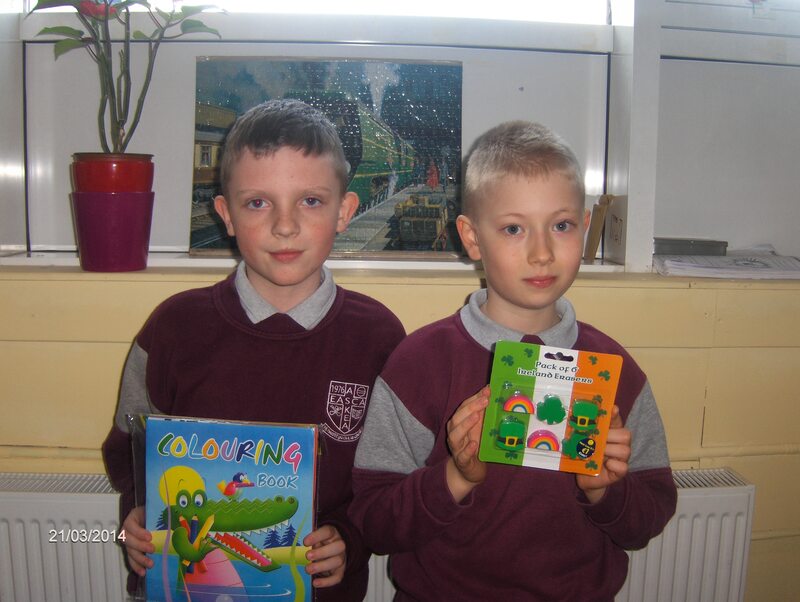 As part of our Seachtain na Gaeilge celebrations we are uploading some of our favourite Irish poems. 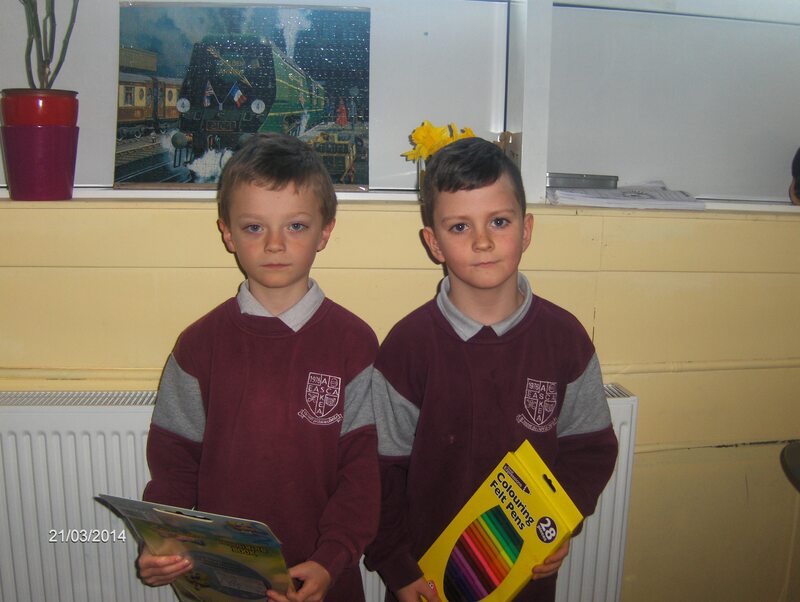 Mol an óige!! 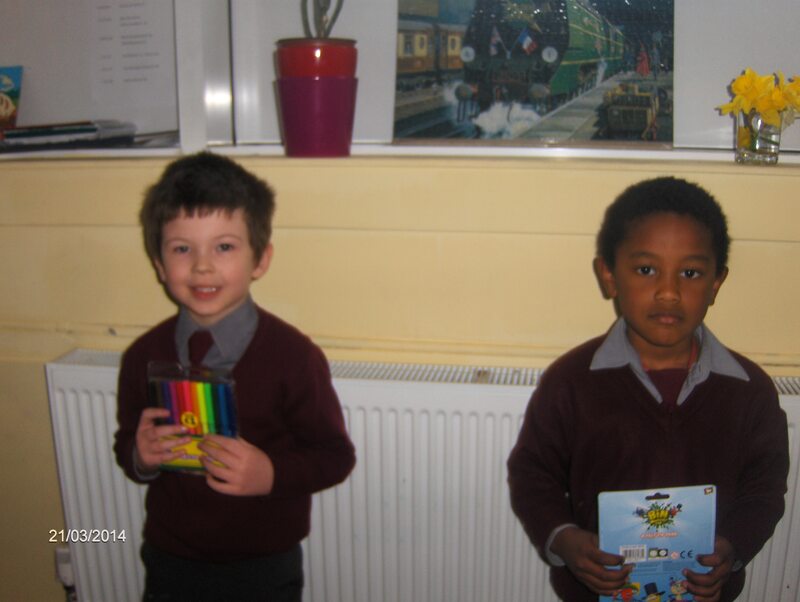 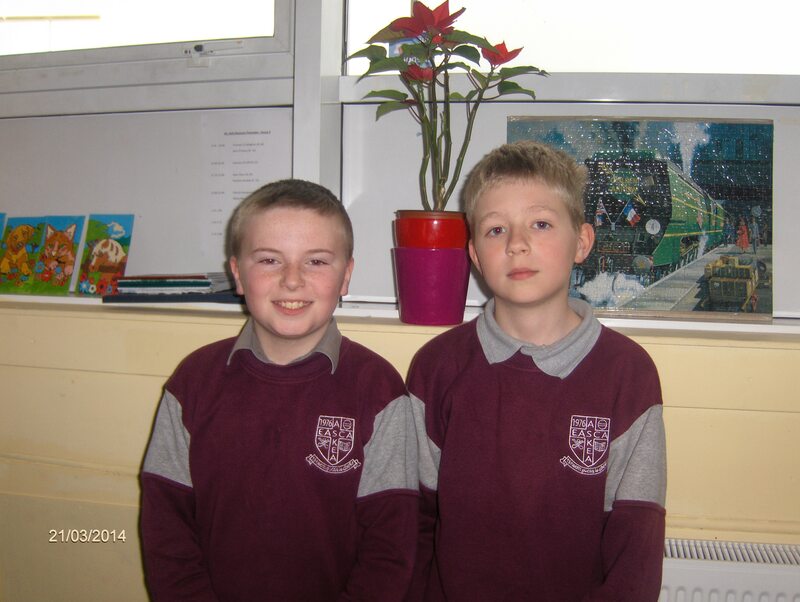 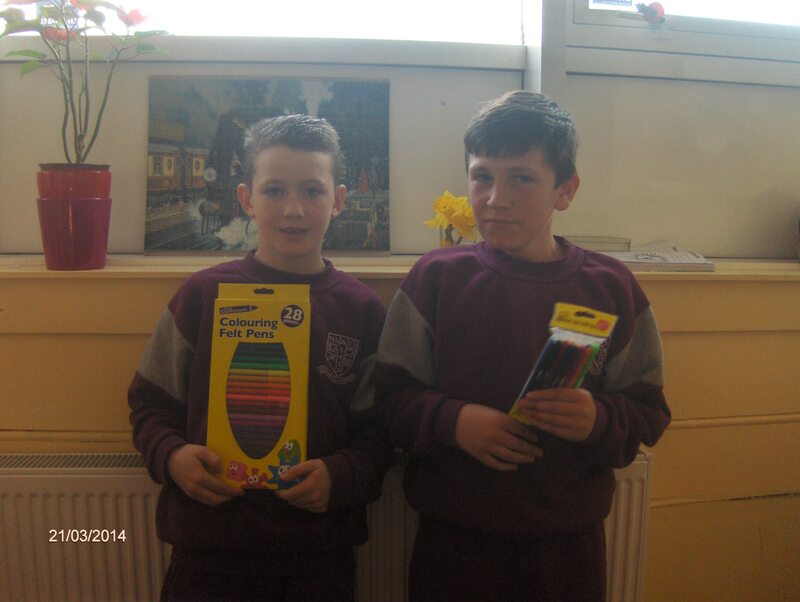 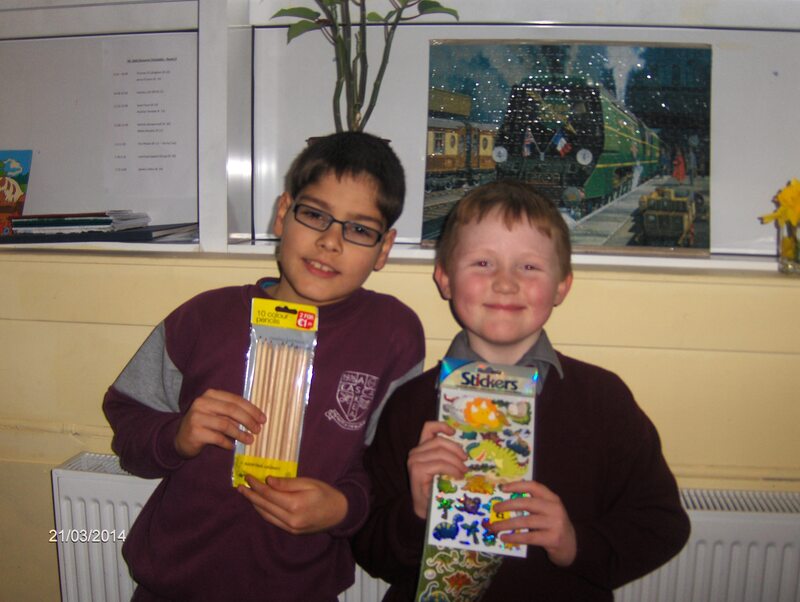 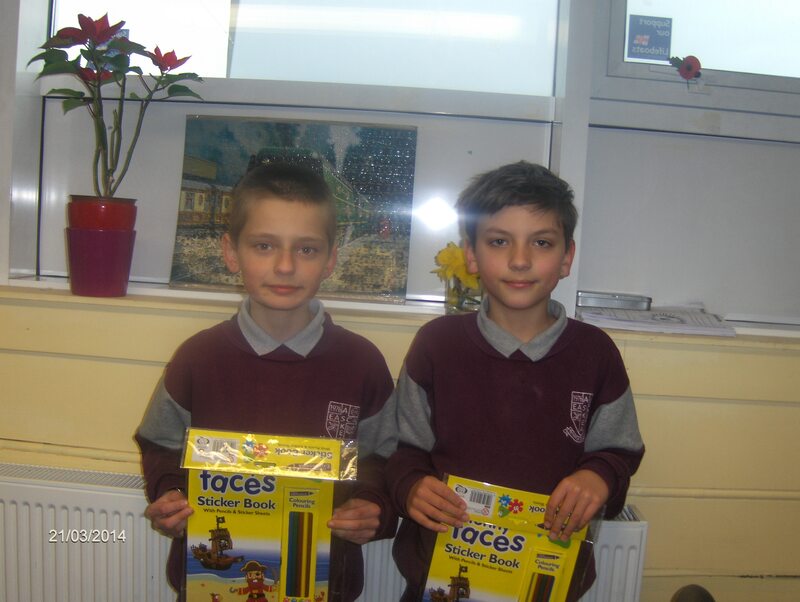 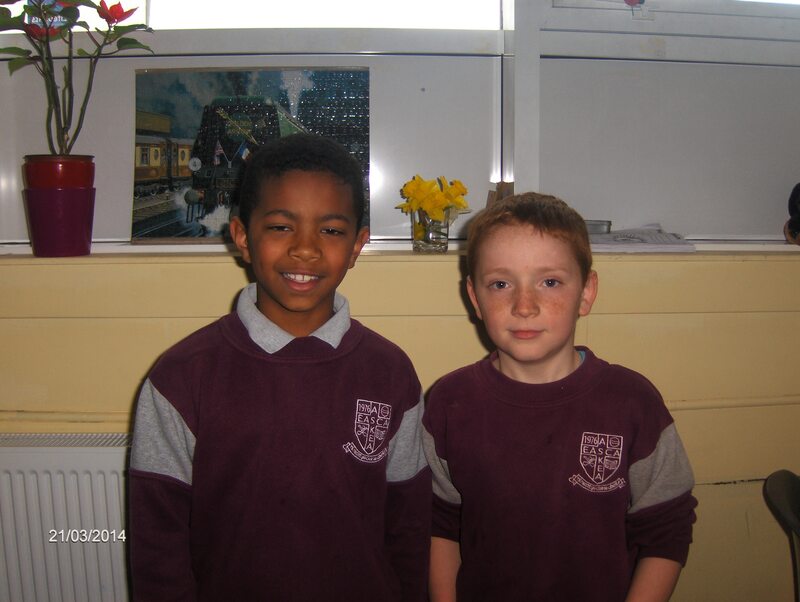 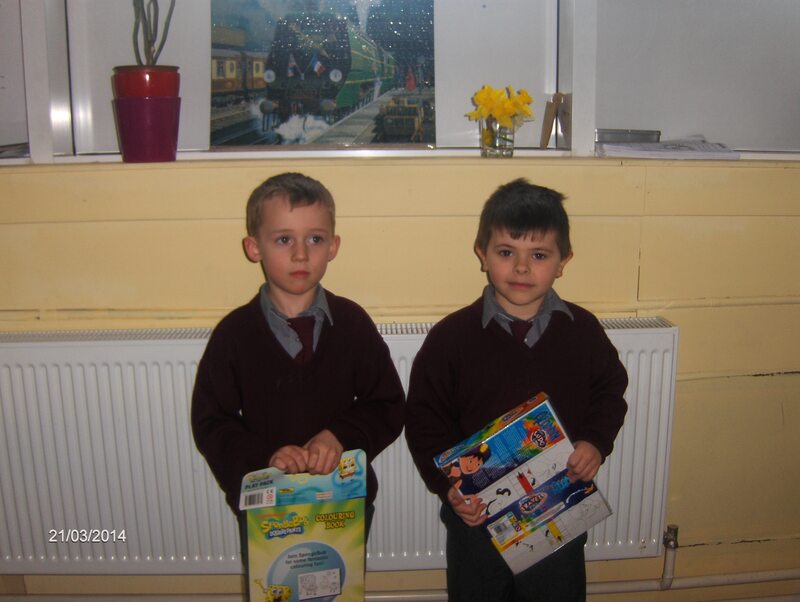 Prize winners for Seachtain na Gaeilge!